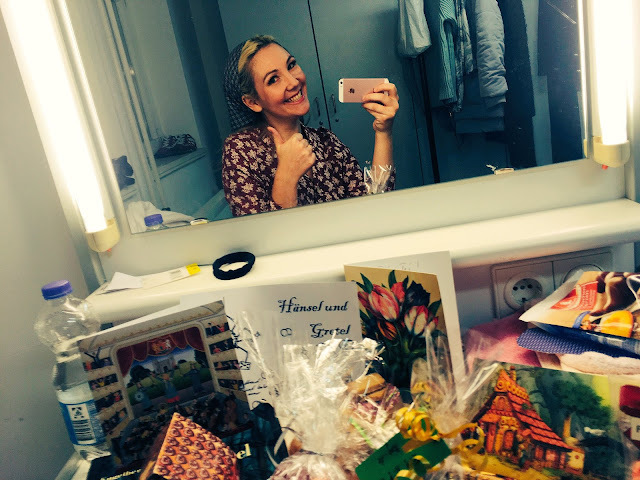 It may look unassuming, but this little dressing room is the source of much joy for me. 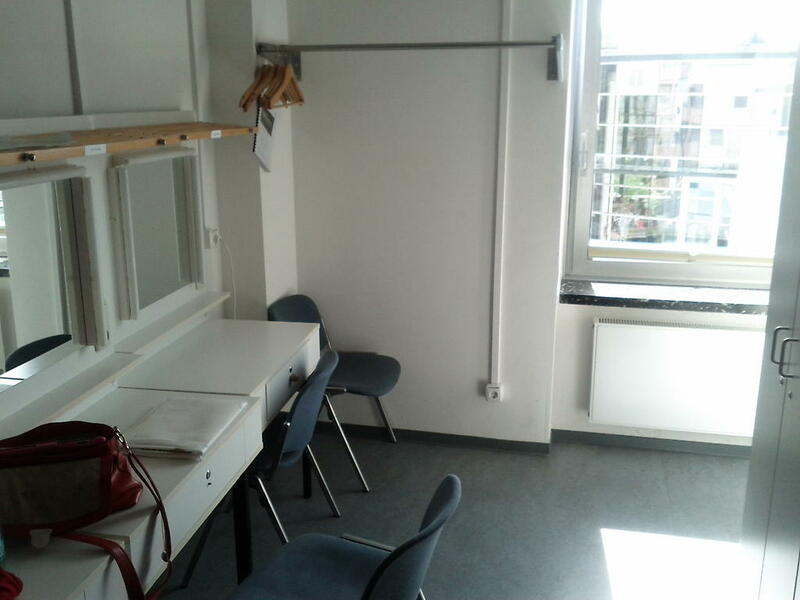 As a formerly itinerant singer, it is so nice to know I have this little place for a whole year. Pure luxury!